Effective January 1, 2019, Fr. Mikolaj Socha OSPPE has been appointed by Father. 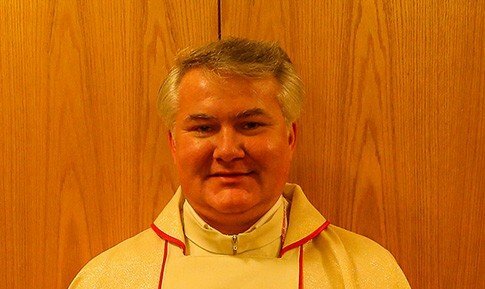 Provincial as the new Director of the National Shrine of Our Lady of Czestochowa in Doylestown, PA. Fr. Mikolaj has replaced Fr. Edward Volz OSPPE who has been the Director of the Shrine for the number of years. We wish many blessing to the new Director and please keep him in your prayers.